Driving Directions: Hwy 113 West to right on Euharlee Rd. Left on Covered Bridge Rd. Property on right. Sign in place. Finished Total: 1,056 Sq. 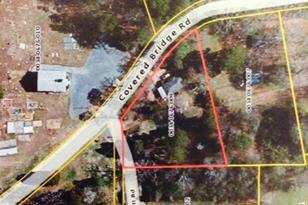 Ft.
76 Covered Bridge Rd #9, Euharlee, GA 30145 (MLS# 7362863) is a Commercial property. 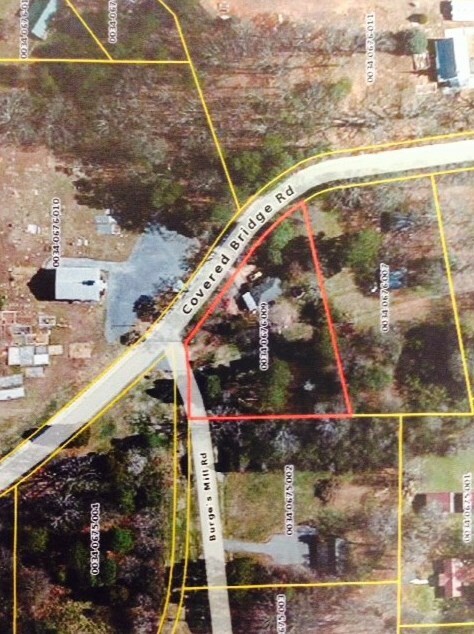 76 Covered Bridge Rd #9 is currently listed for $150,000 and was received on November 10, 2014. 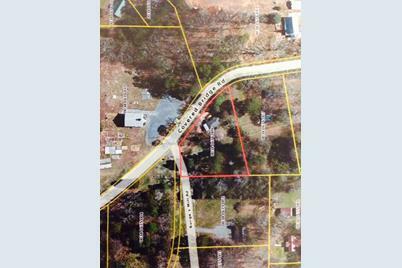 Want to learn more about 76 Covered Bridge Rd #9? Do you have questions about finding other Commercial real estate for sale in Euharlee? You can browse all Euharlee real estate or contact a Coldwell Banker agent to request more information.